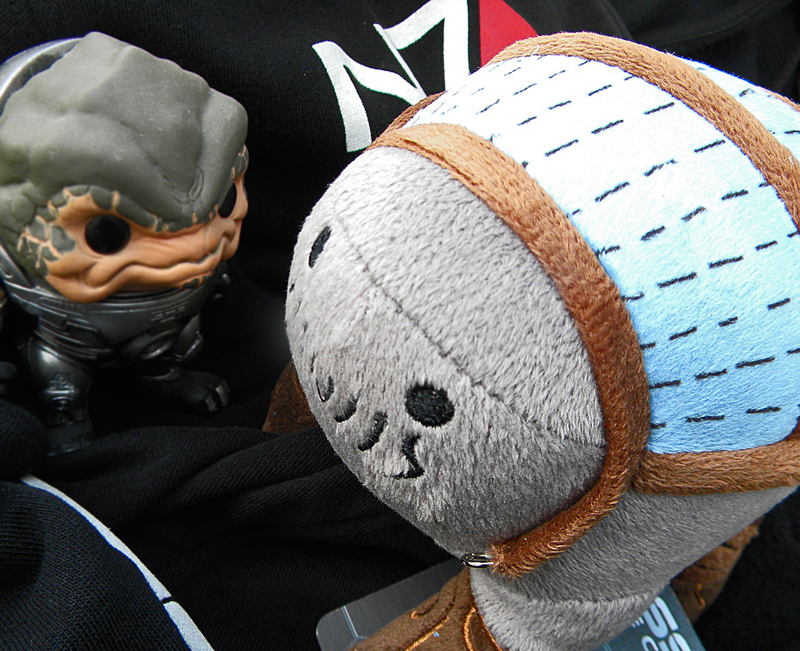 Eager: Last week Bioware announced the best toy no Mass Effect fan can be without; a talking Elcor plush. Sarcasm: Who wouldn’t want one? 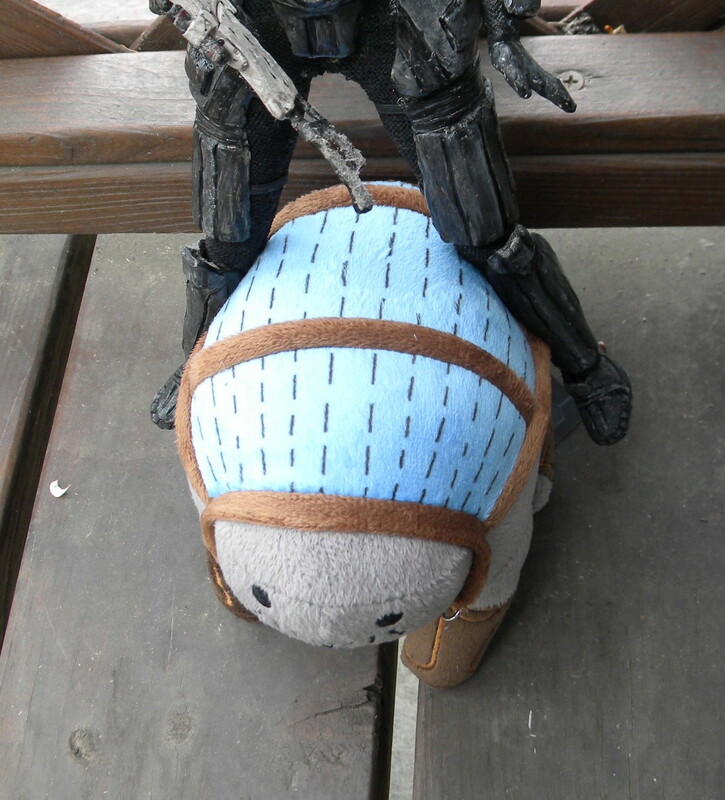 Happy: I had to order one to hang out with my baby Grunt. 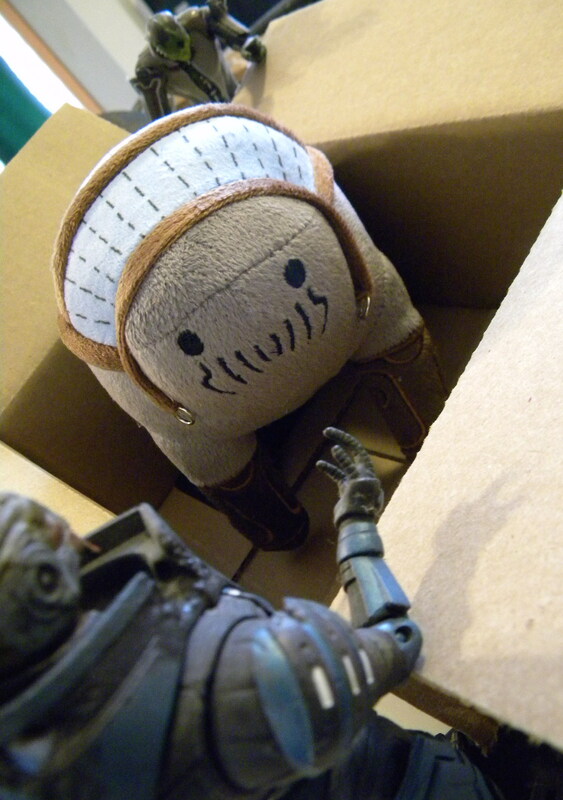 Sadly: The elcor plushes are already sold out. But hopefully Bioware will add more soon.